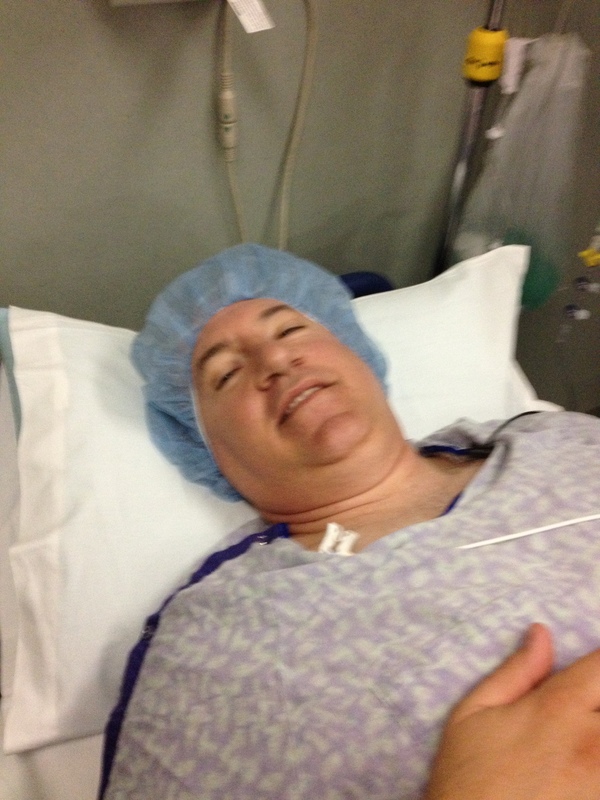 5/11 came and the colon resection surgery was successful. A small portion of the colon was removed with clear margins and the remaining colon was reattached successfully. The epidural the anesthesiologist ordered was also successful. I felt very little pain in my abdomen and since it was a local anesthesia my head was clear. My abdomen and legs were numbed by this anesthesia but that was worth it given the pain that was being managed. I was released from the hospital on Tuesday at 5 p.m. Most of my time in the hospital was fairly pain-free (thanks to the epidural); however, I did endure pain as they took out tubes and my body had to transition off the epidural and start to function again. The good news is that I was able to walk and work through the pain and make it home a day earlier than the predicted hospital stay. Okay, the cancer was removed and now more waiting. I had to wait for the pathology report to see how far the cancer had grown. Recovery time at home was spent walking and sleeping and seemed to pass very quickly.